How fun! Jill and Steve’s Birmingham wedding has been published again! 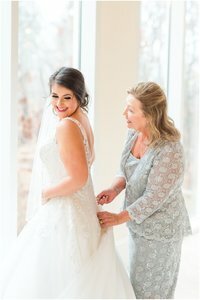 This time on the Alabama Weddings Magazine blog. View the full post here. Jill and Steve’s wedding blog post. Jill and Steve’s engagement session. 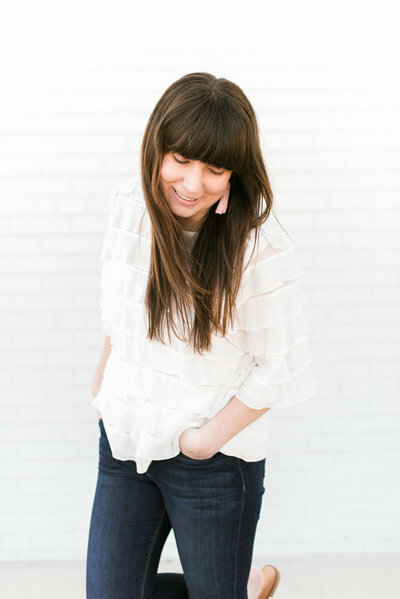 I kicked off this month’s mini sessions by photographing Julia of McLeod Family Farm. 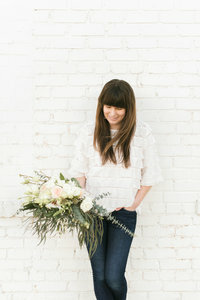 She locally grows farm fresh flowers and creates beautiful market bouquets and arrangements. What fun! See more of Julia’s work here! Interested in scheduling a mini session? I’d love to photograph you! It’s been over a year since Brittney and Duke’s summer wedding, and I couldn’t be happier to relive their day once more on The I Do Y’all blog! 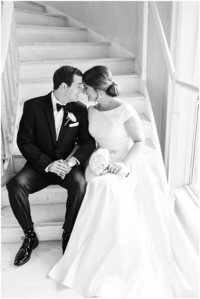 Sarah and Jason just celebrated their first wedding anniversary and their wedding was featured on Glamour & Grace! How exciting! Last week I stopped by one of West Georgia’s newest wedding venues, The Shed at Westover Farms, for a visit. This hidden gem is beautiful and I can’t wait for my next opportunity to visit!